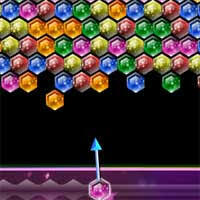 Star Bubbles is an action-based puzzlers that puts players to the task of tossing colored bubbles up to a stack of other colored bubbles. 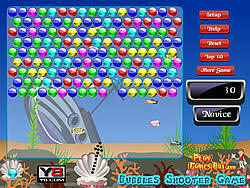 Select a goal - bubbles of the same color and shoot. 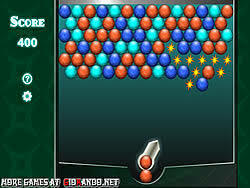 If a bubble from a catapult and bubbles in the wall form groups of 3 or more same-colored bubbles they disappear. 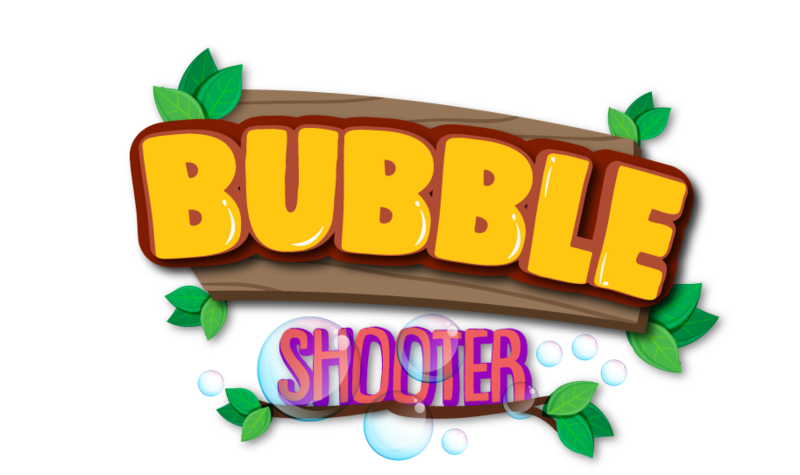 The goal is to get rid of all star bubbles.Try to aim accurately! 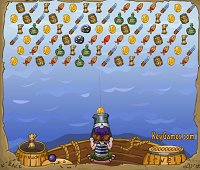 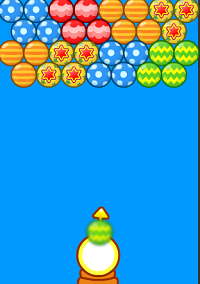 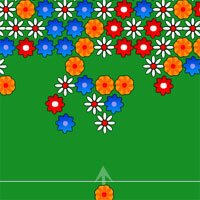 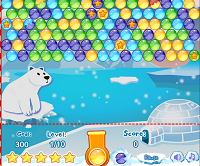 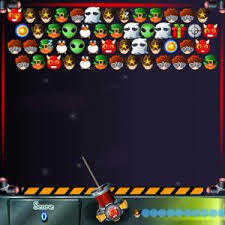 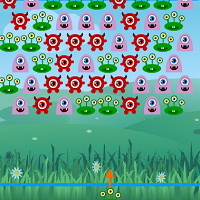 Even if there is not right color bubbles on the field, shoot a bubble in any part of the field and continue shooting at aims.In this version of the game bubbles from the top constantly move down though very slowly. 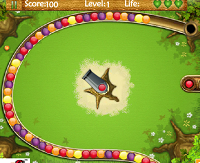 This will prevent a player to forget about the limited amount of time and will add a new drive in the familiar game. 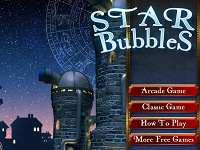 A pleasant space background with the night sky, stars and the large bright bubbles with painted stars will dive the player in a magical atmosphere of galactic travel.